Something of a nightmare to think of packing to cover temperatures in three countries – since we’ll be in the humidity of Singapore, the relatively pleasant temperatures on New Zealand’s North Island, but possibly cold nights on the South, particularly on the Milford Track, so I’m definitely into a multi-layered approach. I also find New Zealand must be one of the best places in the world to get your washing done “en route”, pretty well every hotel or Bed & Breakfast we stay at has laundry facilities, and on some occasions, I’ve found our hosts have even done the washing while we’re out enjoying ourselves! On a previous trip when I was unwell in Bangkok, I grabbed a couple of lemons and forgot I had left them in my case. 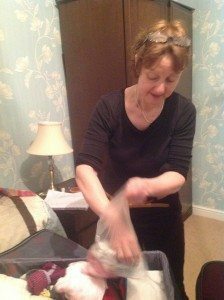 When we went through Customs, we got hammered with a hefty fine, so now I’m always careful to ensure none of us have any foodstuffs in our luggage, and that our boots are very clean. If you’re unsure of anything, just tell the Customs Officers. Re: clothing, I’m very much into blouses and shorts or lightweight pants in New Zealand, a fleece or sweater, and some good rain gear. For going out, I’ve a couple of lightweight summer dresses, which I augment (I think that’s the word!) with a variety of necklaces and brooches. 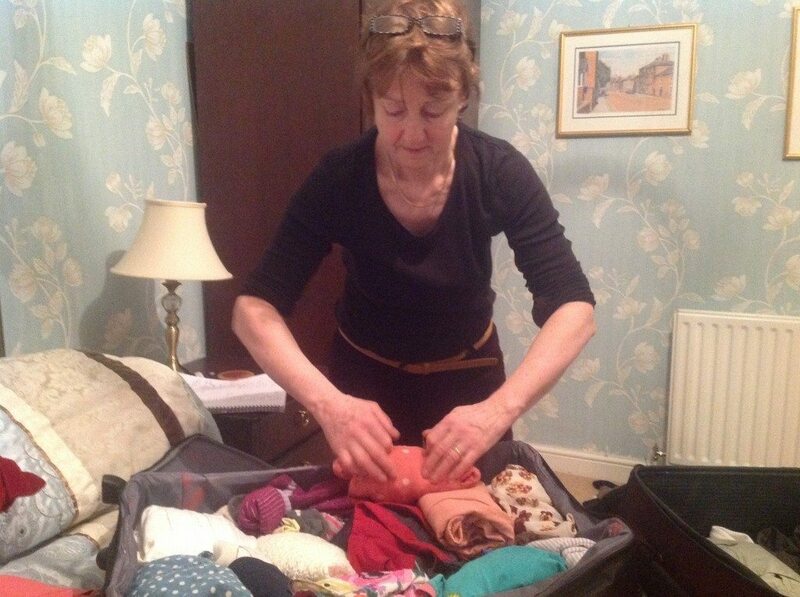 Roll up your clothing, don’t fold – it ensures clothes aren’t creased when you take them out of the case. Don’t bother buying expenses midge bite lotions – New Zealand has no nasties, other than sandflies, for which the Kiwis have far more effective ointments (I can highly recommend the Te Anau Pharmacy).